Happy Mother's Day! I will be spending the day with my mom at my brother and sister-in-law's house. My son is working today and my daughter is still away at college for a few more weeks. So we will be celebrating later when we all can get together. I wanted to share with you a gift that is all over Pinterest and the internet this time of year. This year I had the students make the cute Breakfast in a Bag. I did this last year and it was a big hit! One side of the bag has mom laying in bed. The other side has a cute poem. We packed the bag with a sweet roll, juice, and a colorful napkin. The kids also made a card with their photo on it. I'm sure the moms, tias, and nanas will enjoy it! I may be biased... but teachers are the BEST! We work hard all year long, and each day is a new adventure. I teach Kindergarten and get to sing silly songs, read picture books, and work with math manipulatives everyday!!! But I also have to deal with screaming tantrums, skinned knees, and untied shoes!!! Well it's our week to feel appreciated! I hope your school is organizing a little something to show their appreciation! 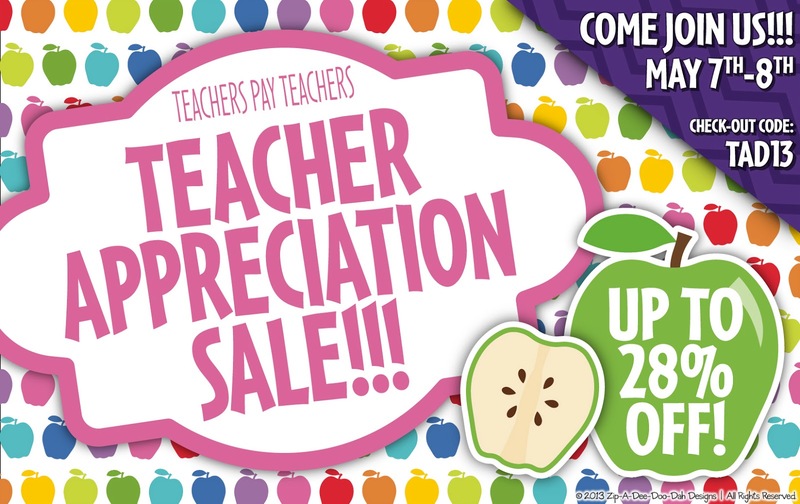 On May 7th and 8th, Teachers Pay Teachers is showing some love to all educators by having a huge sale. All the items in my store will be 20% off. In addition, enter the code TAD13 at checkout to get a total of 28% off all of my products! 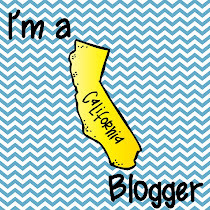 You can visit my store here. In Hawaii, May 1st is Lei Day! I used to live in Hawaii and loved taking part in Lei Day celebrations! So I brought a little of that fun to my classroom today! Of course I had to put a Kinder teacher spin on it! Here are a few of the completed leis. We got all the materials together. Colorful Dolch word flowers, green leaves, straw pieces, yarn, and scissors. I had the students choose flowers that they could read. They cut out the flowers and some leaves. The classroom was very quiet during the cutting!!! I punched holes in the flowers and leaves and the students began stringing the leis. Once they were done, the ends of the yarn were tied together and everyone moved around the room reading the words on their leis to partners! We even delivered a lei to our Principal to wish her a Happy Lei Day! Make a High Frequency Word Lei is available for purchase in my TpT store. It is available in Dolch, Fry, and CA Treasures versions.